Don't make your child stop having the time of their life just because of a dead battery. This Replacement Ride On Car Battery will help you solve this problem. This Ride On Car Replacement Battery is conveniently sized and easy to install. It also is rechargeable valve regulated and utilizes a constant voltage charge. Get on with the fun and let your child have the time of their life once again with this Ride On Car Replacement Battery. 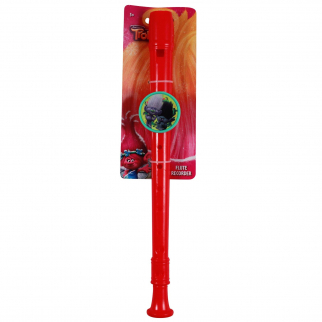 Trolls Movie Branch Music Instrument Flute Recorder Toy $ 6.99	• 65% off! 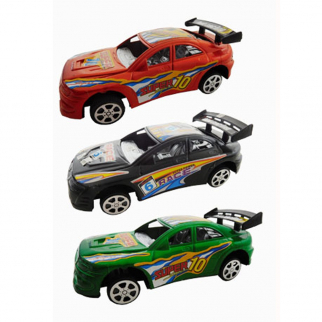 KidPlay Friction Powered Super Race Car Set Kids Toy Vehicles - 3 Pack $ 12.99	• 57% off! 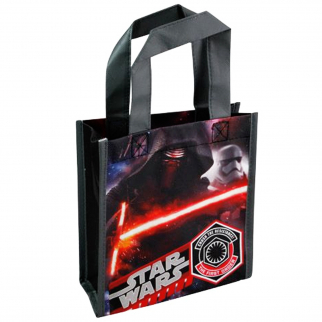 Disney Star Wars Episode VII Small Reusable Recycle Shopper Tote $ 6.99	• 53% off!